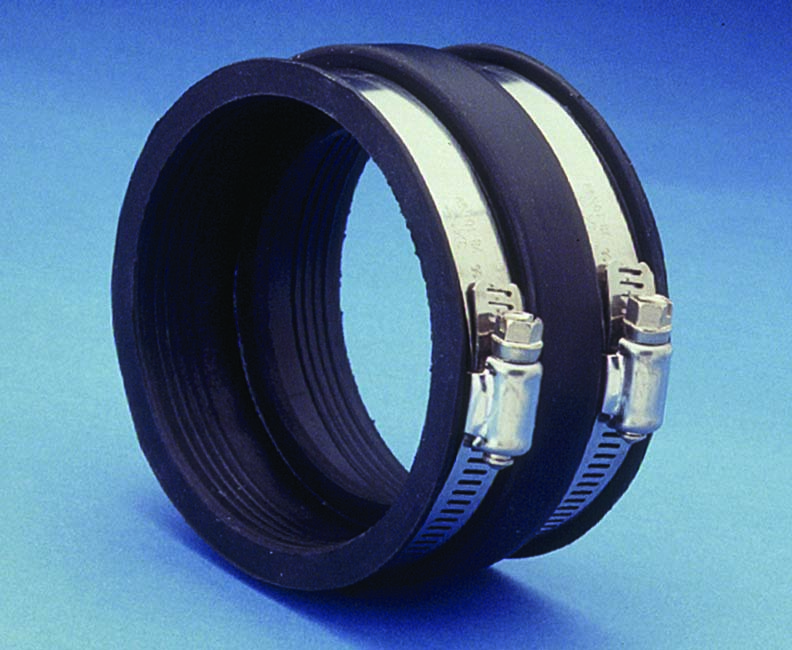 The straight coupler is made to couple 3" ABS schedule 40 pipe to 3" ABS schedule 40 pipe. Coupler I.D. is 3.50" x 3.50". 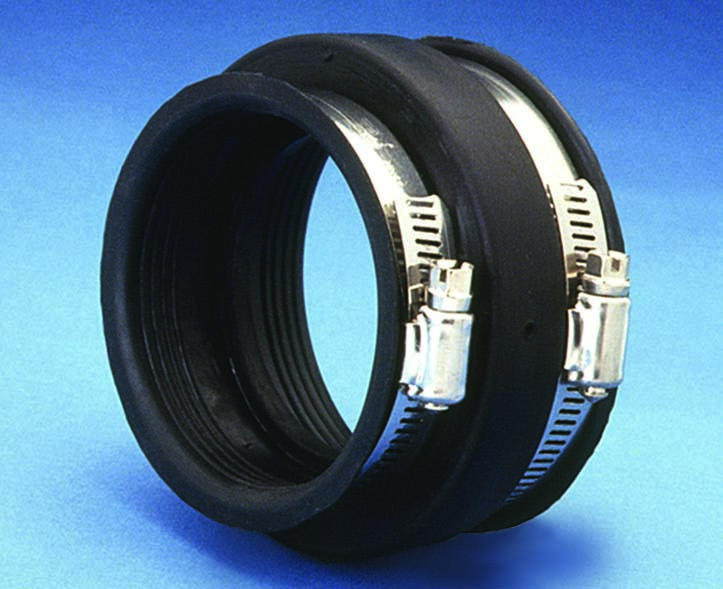 The reducing coupler is made to couple 3" ABS schedule 40 pipe to 3" Bayonet fittings or thin soft pipe. Coupler I.D. is 3.50" x 3". Ideal for use for fuel filler, water, electrical or any place where access on Motorhomes or pickup trucks is needed. Also for use on toy box trailers, enclosed car movers and specialty vehicles of all types. 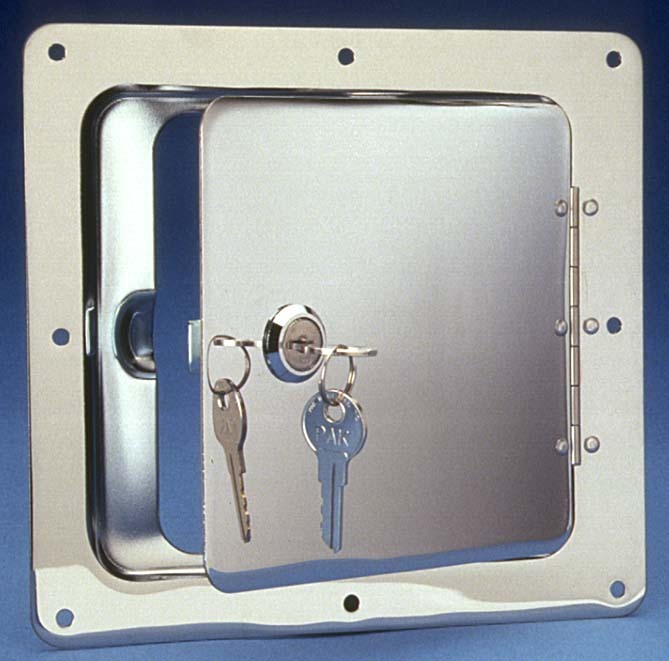 All models have a corrosion resistant stainless steel hinge. Heavy guage steel construction with three finishes available. Zinc door offered as well as custom finishes. Available with camlock or thumb lock (thumb lock is an additional $3.00). Doors are weather resistant not water tight. Ideal for use for fuel filler, water, electrical or any place where access on Motorhomes or pickup trucks is needed. Also for use on toy box trailers, enclosed car movers and specialty vehicles of all types. 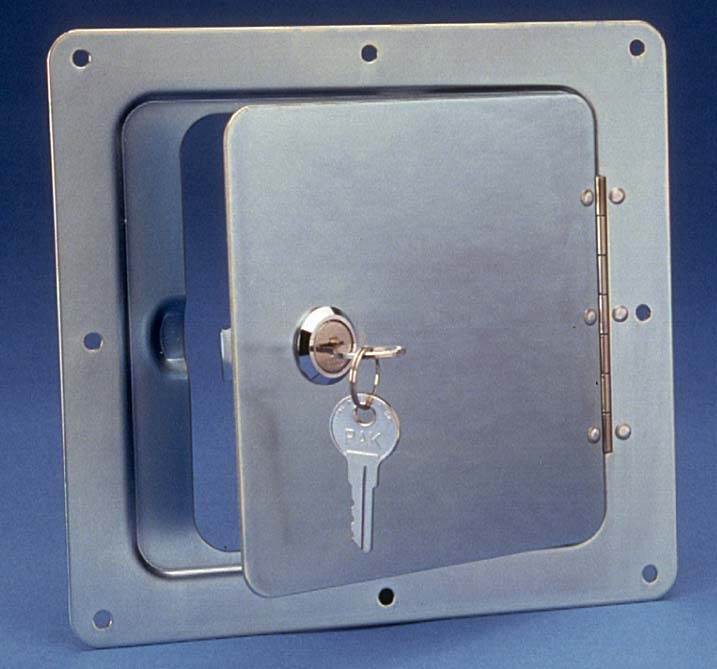 All models have a corrosion resistant stainless steel hinge. Heavy guage steel construction with three finishes available. Powder-coated door offered as well as custom finishes. Available with camlock or thumb lock (thumb lock is an additional $3.00). Doors are weather resistant not water tight. Ideal for use for fuel filler, water, electrical or any place where access on Motorhomes or pickup trucks is needed. Also for use on toy box trailers, enclosed car movers and specialty vehicles of all types. All models have a corrosion resistant stainless steel hinge. Heavy guage steel construction with three finishes available. Aluminum door offered as well as custom finishes. Available with camlock or thumb lock (thumb lock is an additional $3.00). Doors are weather resistant not water tight. Ideal for use for fuel filler, water, electrical or any place where access on Motorhomes or pickup trucks is needed. Also for use on toy box trailers, enclosed car movers and specialty vehicles of all types. 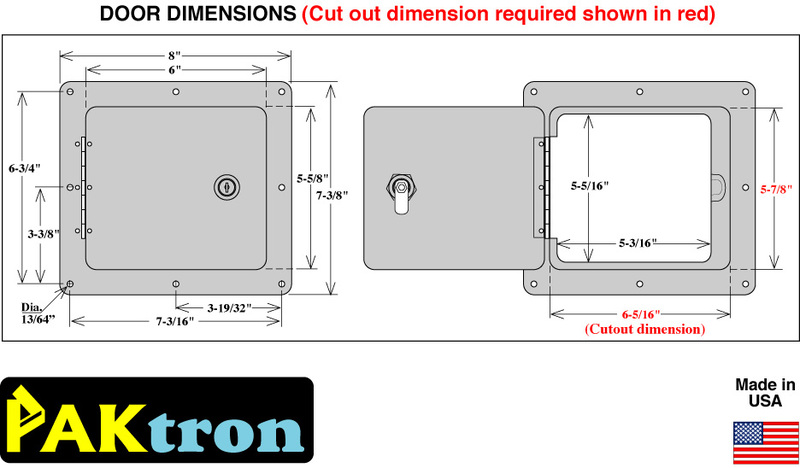 All models have a corrosion resistant stainless steel hinge. Heavy guage steel construction with three finishes available. Chrome door offered as well as custom finishes. 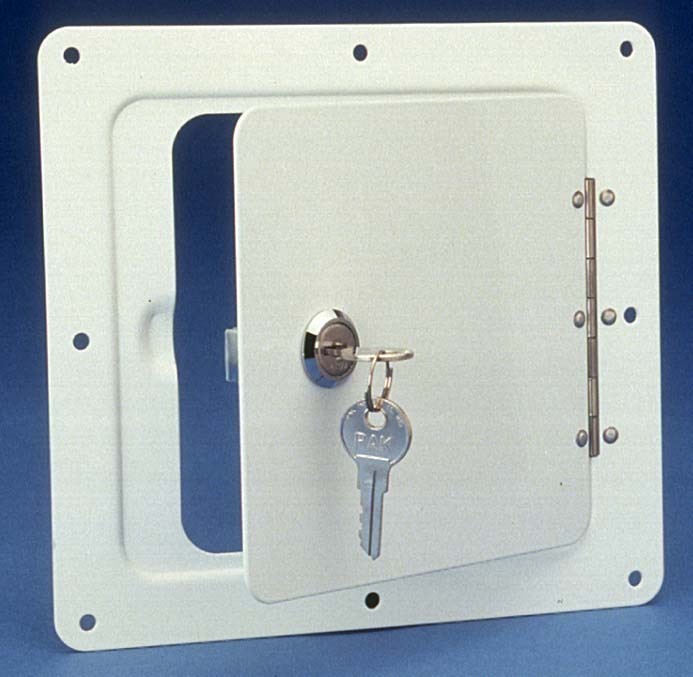 Available with camlock or thumb lock (thumb lock is an additional $3.00). Doors are weather resistant not water tight. 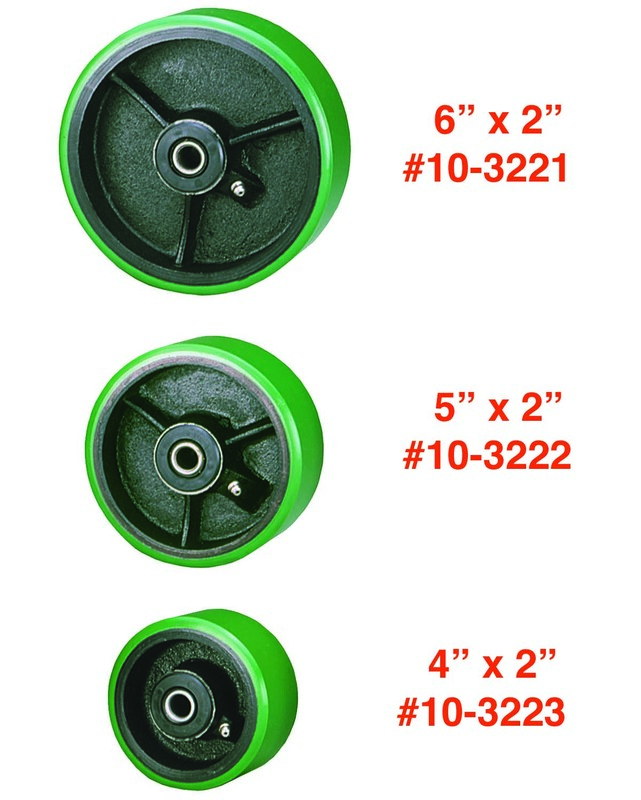 These Wheels are exact replacement for Paktron model skid wheels. Also can be used on other caster of the same size. Metal wheels with roller bearings, grease fittings and 1/4" of urethane on the outer edge for mark free driveways. All use 1/2" axle bolts (axles bolts not included).